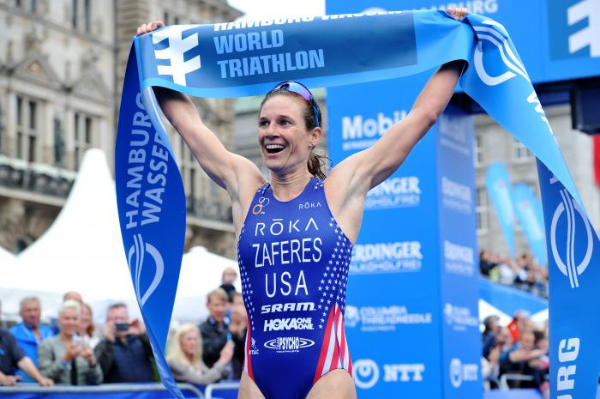 Coming off a big win at the ITU World Triathlon Hamburg, Katie Zaferes has a first place finish under her belt in the last race before Rio; not a bad way to begin one’s first Olympic Games. As Zaferes said herself, “To say I am stoked would be an understatement; I am so excited to capture my first WTS win at WTS Hamburg. What an incredible atmosphere!” With a slower start in the beginning of her season, Zaferes contributed it to overcomplicating things; she made the decision to simplify her game. Her strategy in Hamburg? “I just decided to keep it simple… go as hard as I can in the swim, bike, and run. 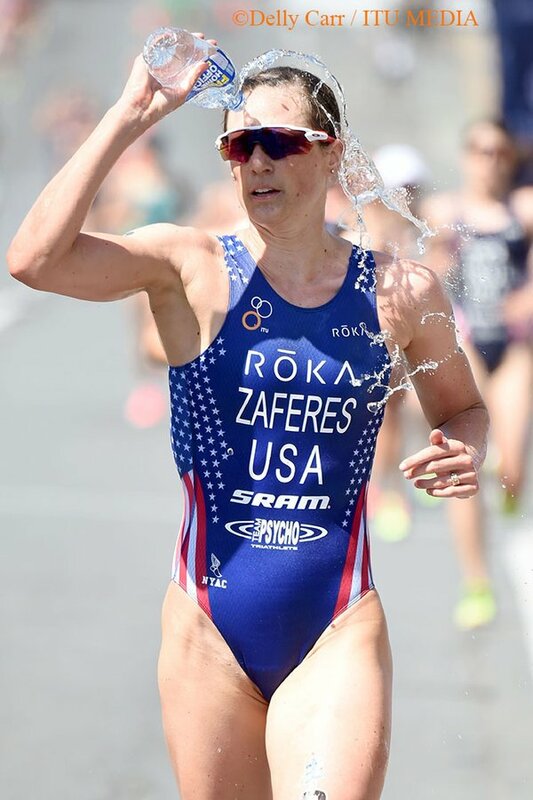 That’s what I did, and I believed in myself.” Zaferes’ simple race approach and increase in self-confidence will serve the first-time U.S. Olympic Triathlon Team member well going into Rio. What has been the single best piece of training advice throughout your triathlon career to help you get where you are today? The single best piece of training advice is to focus on the process and not so much about the end results. By doing that, the results will come. At Rio, what are you most looking forward to? Being an Olympian and being surrounded by an atmosphere that is full of greatness and pride. What are you doing to prepare for the Olympics both mentally and physically? To prepare for the Olympics, I’m just focusing on the process. Really making sure that I zone in on my weaknesses and just prepare myself fully by doing course-specific training. However, besides that, much of what I am doing to prepare is the same as what I do for every other race. Do you have any favorite training gear or tools? My go to shoes are my HOKA Cliftons that make me feel like I’m always running on clouds. I also love my ROKA apparel for all three sports. My favorites for swimming are the F1 goggles and the MaverickX wetsuit, the cycling kits are amazing, and I have been loving the new run apparel! What’s the hardest training session you’ve logged to date? I would say yesterday’s bike session. It’s not ever about how hard a session is, it’s about the state you’re in while doing the session. For me, the hardest sessions are the ones where I’m dead-tired physically and emotionally. Yesterday was one of those days and we had four loops of a hill circuit with 30 seconds fast/30 seconds strong for about 35 minutes. Are you going to be employing any new race tactics? I’m sticking with what is tried and true. I’m going to race like me, and race how I know I am capable of racing. This race is no different than any other race, I don’t have to do anything fancy… I just have to give it all I’ve got.